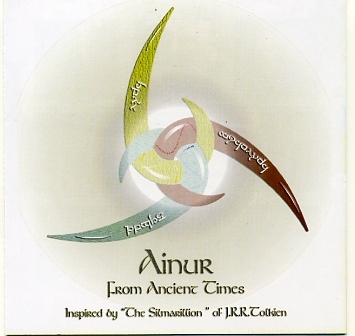 The album is actually structured as a narrative continuum as the purpouse is to synthetize the main events of the first part of "The Silmarillion". The complete work consists in different albums, each of them focused on a saga or a precise period of Tolkien's mythology. We love to define this work a Concept Work as it actually is a whole of concept albums that form one conceptual work. The themes are taken and posed again also in other albums,never in the same way but put in different contexts.